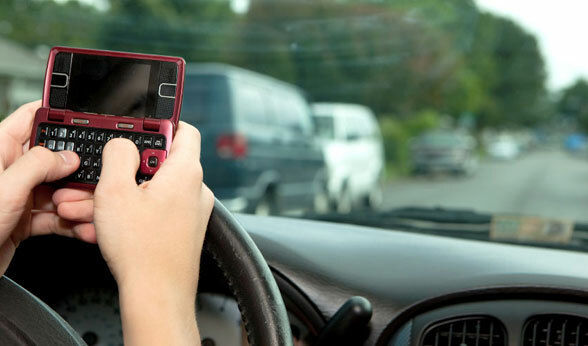 Here is a LINK to a September 9, 2013 article by Max Mitchell of the Legal Intelligencer entitled "Distracted-Driving Cases Are on the Rise in Pa." which outlines the recent trend of cell phone cases in Pennsylvania and other jurisdictions and ends with a somewhat saucy quote from myself. Please pardon my language. (And if you have trouble accessing the article online, please let me know). 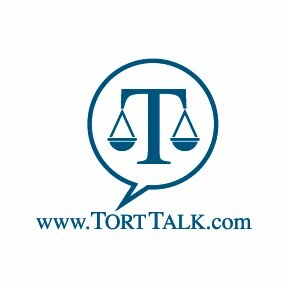 To review all of the Tort Talk posts on Cell Phone cases, you can always visit Tort Talk at www.TortTalk.com and scroll all the way down the right hand column of the blog to the "Labels" section and click on the Label for "Cell Phone Use." Here's a quick LINK to that page for your easy reference now.